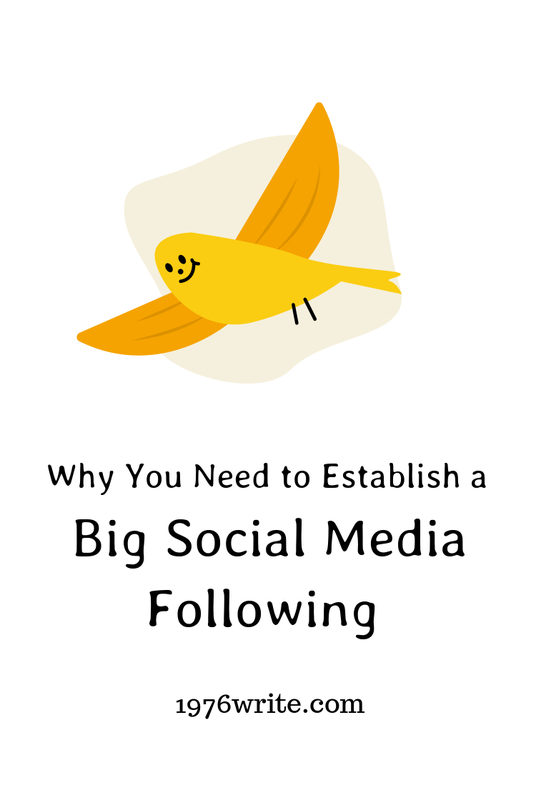 It takes time to build social media following, on any platform. But with a bit of patience and a consistent flow of curated content, your social media marketing strategy will start to pay off. In this blog post we're going to look at some of the benefits you can enjoy by adding some simple improvements to your social media strategy. If you have content posted that gains a huge amount of shares, likes or comments, this proves the content you're providing is valuable to your followers. It's this approval from your followers that shows they care about what you write, and they appreciate what you post. Through this approval you also gain more credibility from the online community than those with a lower following. People will see that you're a trustworthy source and will want to buy from you. If someone is on the lookout for a writer, who are they going to choose? The person with a small following and very few likes, or the person who has a growing following and interacts with their audience regularly? With a regular list of followers, your readers start telling their friends, colleagues, and family about your site, and in time your sales will rise, and your traffic will grow. With a regular supply of fresh relevant content on your social media channels, your blog will start to blossom alog with your followers. Unfortunately this doesn't happen overnight, and will take a lot of hard work, and perseverance. 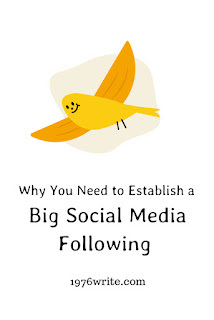 An increase in connections will come through people who engage with on your blog, and social media. Connections will start forming through people who are looking for a particular service or information that you might be offering. Over time you'll see your connections increase, and your content will start to spread like wildfire. As long as you're creating engaging and helpful content. I'd love to hear your thoughts and stories about social media in the comments below.